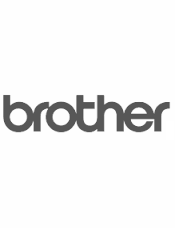 Genuine Brother LC239XL Black ink cartridge. For use only in BROTHER MFC J5320DW and MFC J5720DW. Page yield 2,400. 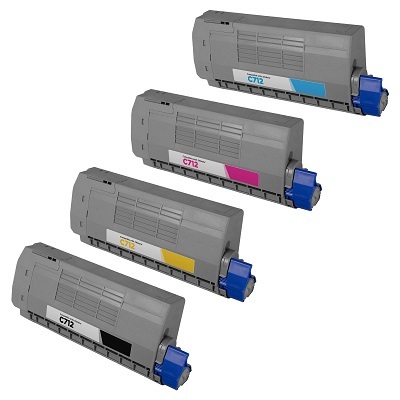 Affordably priced manufacturer original inkjet printer cartridges for Brisbane, Sydney, Canberra, Melbourne, Hobart, Adelaide, Perth and all country destinations. Same day courier and air freight dispatch.